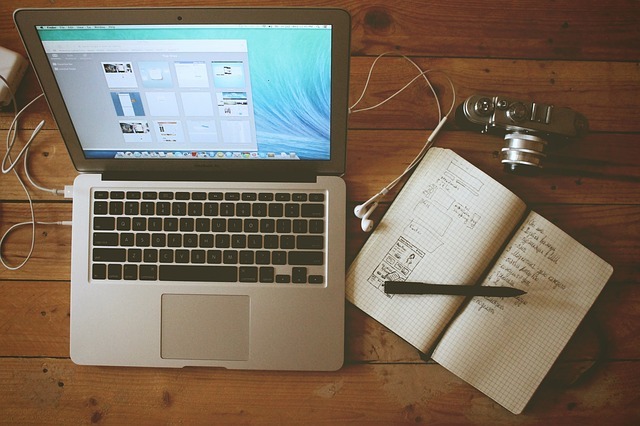 What is the easiest way to reduce your organization’s mileage cost? Home Commute Management . One of the ways we help save our clients so much money is to properly manage employees drive to work. None of us would consider (or be allowed by the IRS) to reimburse our employees for driving to the office; but many do if the employees don’t come to the office. By deducting the home commute; typical miles to drive to/from work, this can equate to hundreds or thousands of miles per year (check out the math below). How does it work? Our system automatically tracks the distance from an employee to their office (if they home office we have solutions for this too). 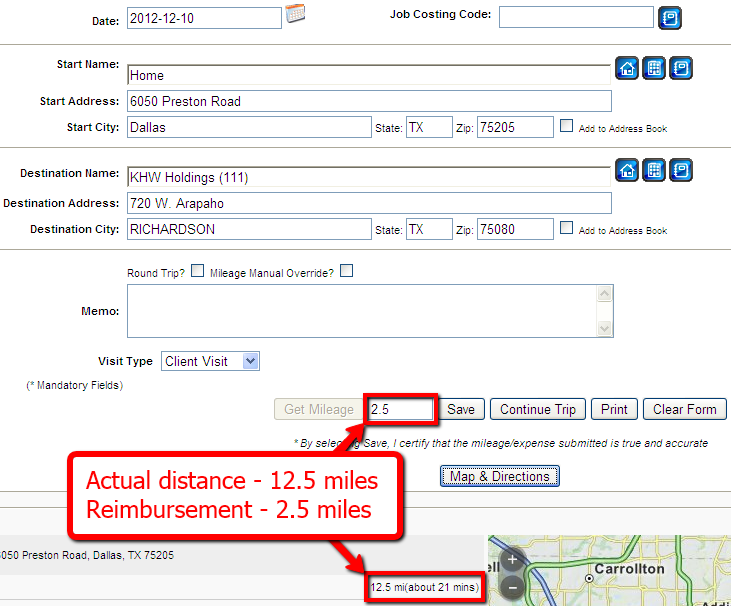 When a trip is posted to or from their home we automatically deduct the mileage; screen shot below. It’s that easy! Contact us today to start saving on your mileage reimbursement!